Jon Bonné is The Chronicle’s Wine Editor. Before coming to The Chronicle, Bonné was lifestyle editor and wine columnist for MSNBC.com and lived in New York. His writings have twice won him the top award for Internet food coverage from the Association of Food Journalists. Previously Bonné was wine columnist for Seattle magazine and in 2004 founded Amuse-Bouche, a wine and food blog. 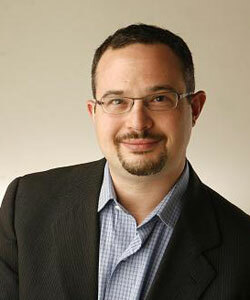 He has also reported for The New York Times, Newsweek, Court TV, National Public Radio and Wines & Vines.